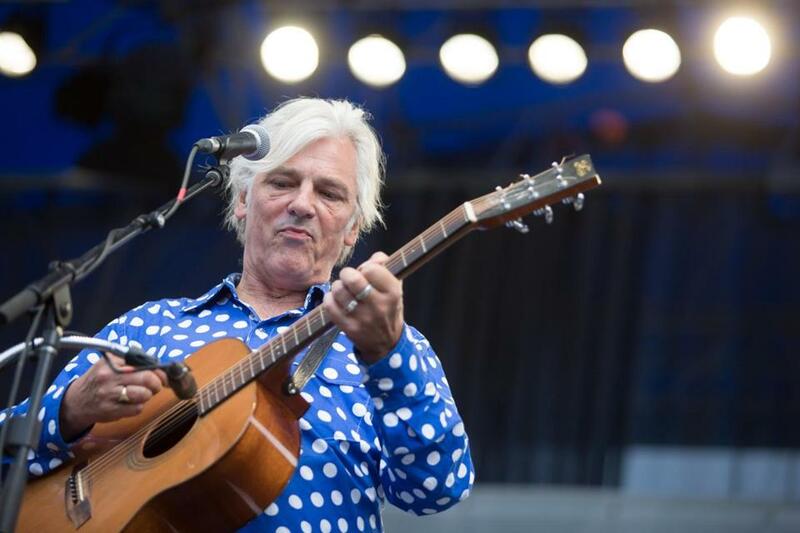 Robyn Hitchcock will perform Feb. 17 at Newburyport’s Firehouse Center for the Arts. A year ago, just shy of his 50th birthday, Ted Collins died suddenly. 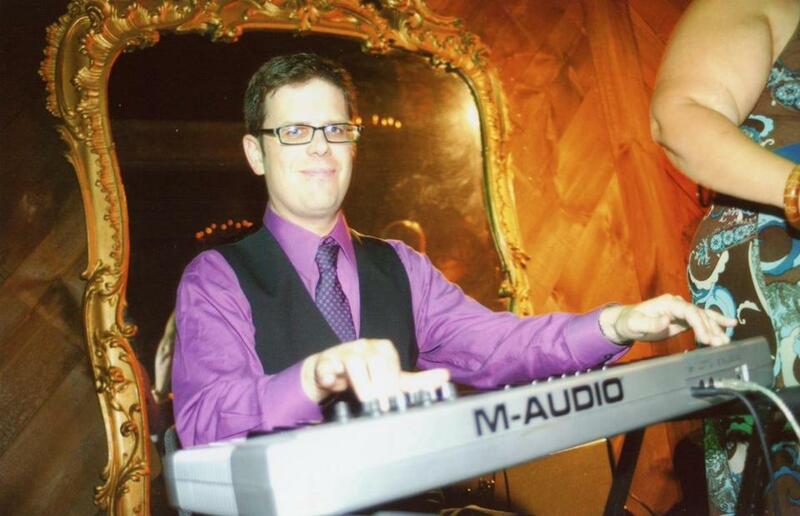 He was a lawyer by trade, but Collins was also a talented keyboard player familiar to many in the Boston rock community, especially for his work with the Figgs. To pay tribute to Collins, and to raise money for one of his favorite causes, his friends and family have organized a special evening at Newburyport’s Firehouse Center for the Arts that’ll feature a performance by an artist Collins greatly admired. Headlining the Feb. 17 benefit for the newly created Tedrock Fund, which supports music education for kids, will be English singer-songwriter Robyn Hitchcock, the onetime Soft Boys frontman who’s released several terrific solo albums, including last year’s “Robyn Hitchcock.” Opening the show will be Mike Gent and Pete Donnelly of the Figgs. “After Ted died, we talked with his wife, Jen, about different ways we could keep his spirit with us,” says Gent, whose friendship with Collins dated back 30 years. Gent said Collins’s widow approached Hitchcock with the idea after his sold-out show last March at Once in Somerville, and he was happy to do it. Tickets for the show are $75 and available at FireHouse.org.